This salt tray is an easy and cheap activity to set up and a fun way to introduce young kids to writing. 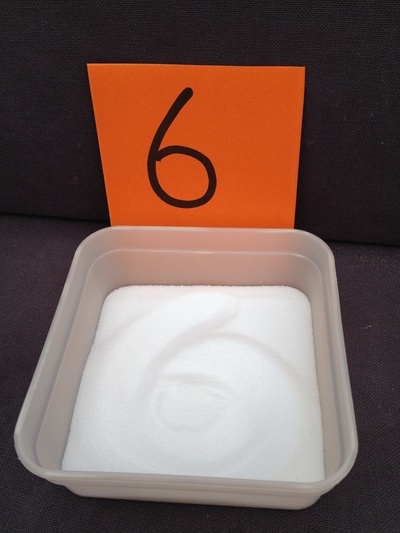 It's also a relaxing sensory experience and supports counting and number recognition. You could also try the letters of the alphabet. 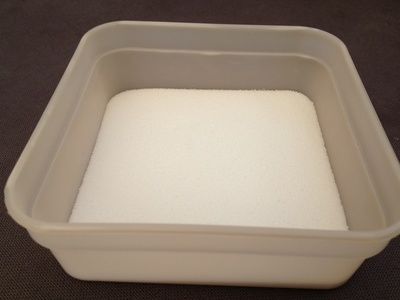 Pour a thick layer of salt into the tray. Cut your card into 10 pieces. 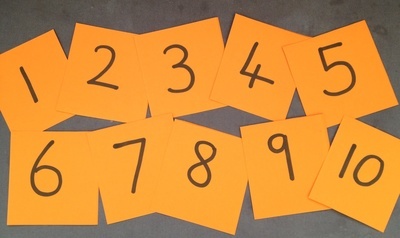 Write the numbers 1-10 on each piece of card. Choose a card with your child and let them draw the shape in the salt. Shake to flatten the salt and try again.